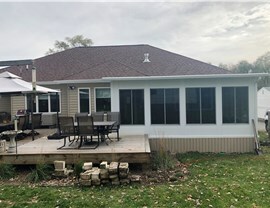 At Midwest Construction, we know that your home is your greatest investment, and we offer innovative sunroom designs to help you get more out of your property. 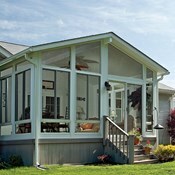 Our Iowa sunrooms are a versatile and beautiful addition to homes both large and small—providing extra floor space and a unique architectural accent that makes your local house stand-out from the crowd. 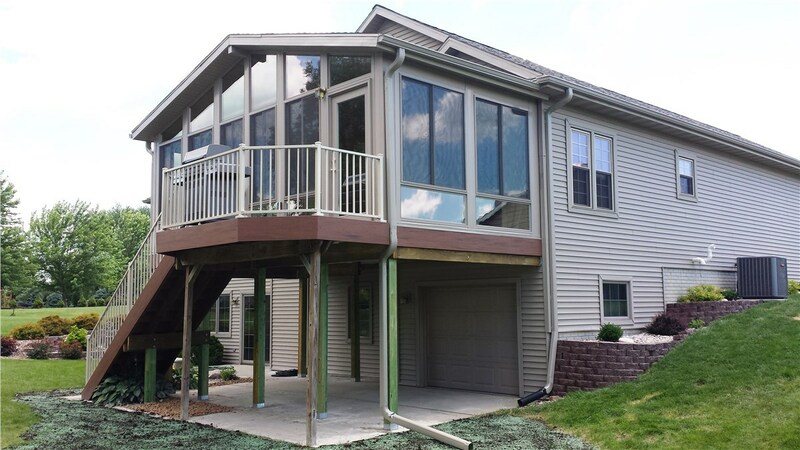 Whether you choose one of our standard-size sunrooms or want a fully customized product that is built around your specifications, you can rely on Midwest Construction to deliver a high-quality sunroom that fits within your remodeling budget. 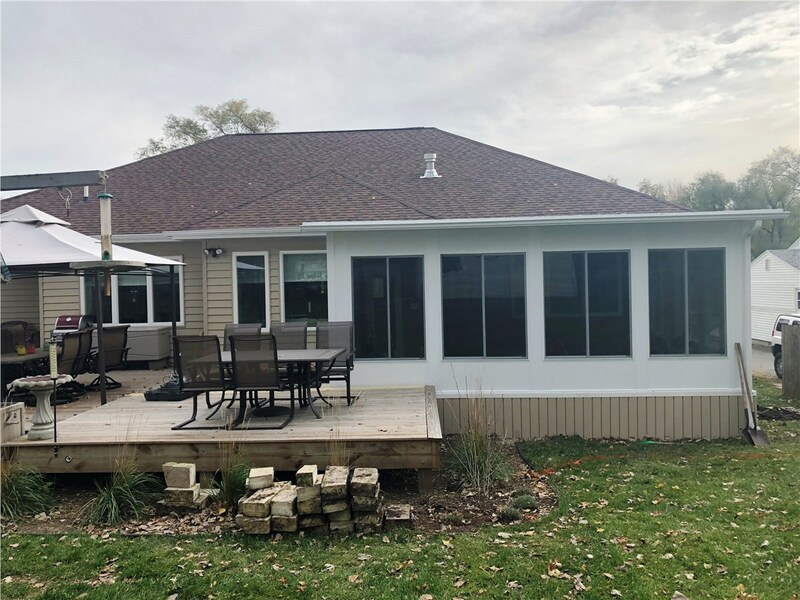 Up-to-Code Installations: Our gabled sunroom installers know what it takes to meet Iowa building codes, and we install sunrooms with frost footing and thermally-efficient systems. 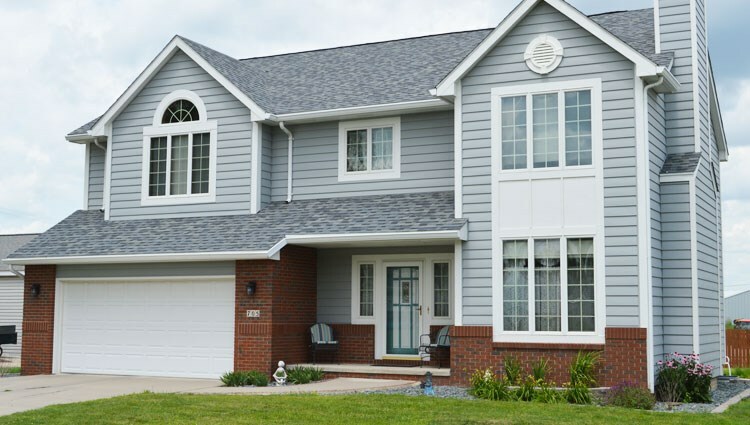 Energy-Efficient Glass Panels: We offer glass options that include insulated low-E glass coatings that allow for improved efficiency and lowered heating and cooling costs. 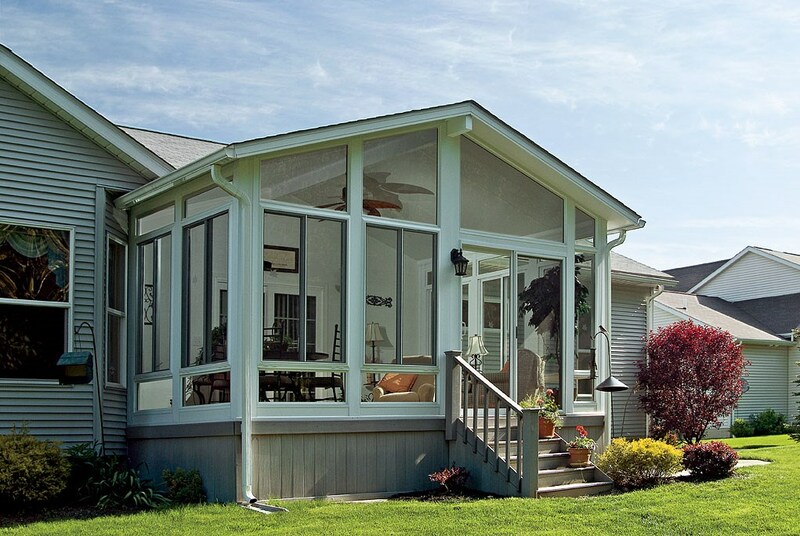 Seamless Appearance: Every gabled sunroom that we install is custom-designed and custom-built to your specifications for a clean look with no visible fasteners, wires, cables, or screws. 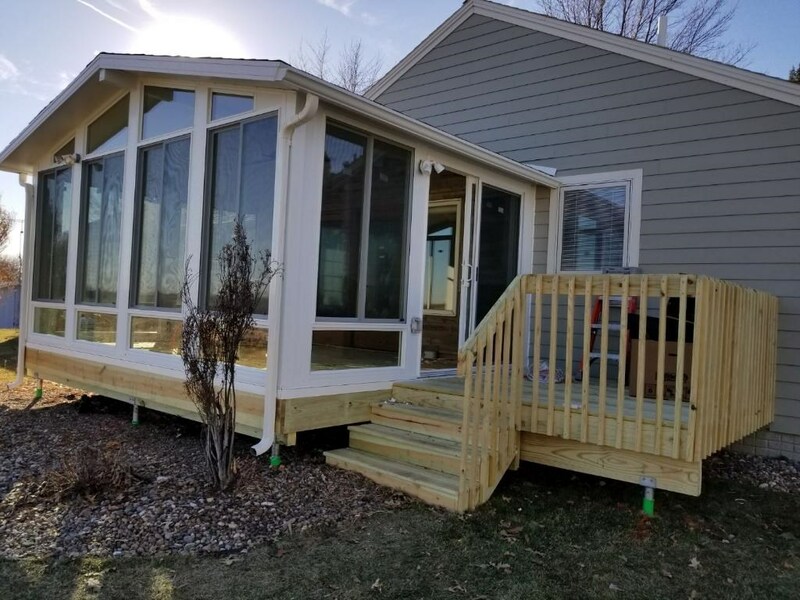 Weather Resistant Construction: With our durable vinyl sunrooms, you get a home addition that is scratch-resistant, impact-resistant, and requires virtually no maintenance—even in the harsh Iowa climate. 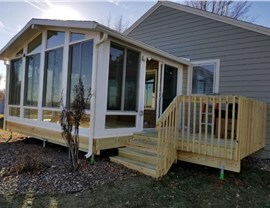 With the right sunroom, you can enjoy all of the benefits of indoor-outdoor living without any of the hassle, and our gabled sunrooms are one of our most popular designs. 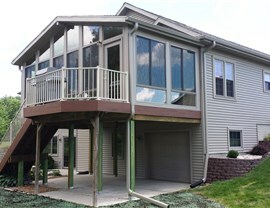 Learn more about the benefits that you can expect with a sunroom addition in Iowa by giving Midwest Construction a call today. You can also fill out our online form now, and we’ll get you started with a free price quote and no-obligation consultation.